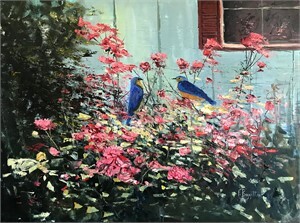 Frank Baggett is a Tennessean, born in 1956 and known nationally as a successful Landscape & Wildlife artist with over 50 years of experience. 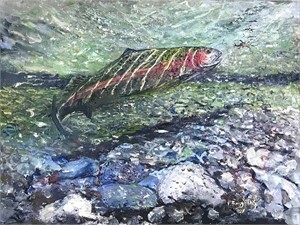 Majoring in art during high school, Frank was compelled to enter the United States Air Force during the Vietnam Era. 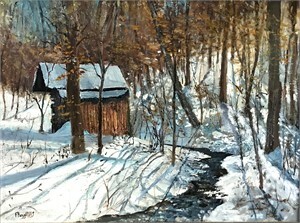 While stationed at Norton AFB located in San Bernardino, California during his final years of service, his love of painting flourished. 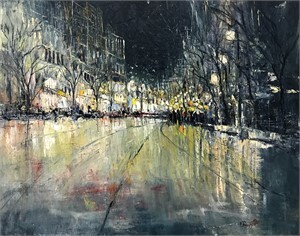 Painting became a passion for Frank, and after discharge from the USAF, his Impressionistic style was refined, and became the trademark for his work displayed in many private homes and art galleries across the United States. 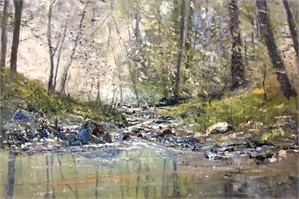 The love of the outdoors has drawn Frank to en plein air painting (outdoors on sight) and many of his works capture that one moment in time when the lighting is just right. 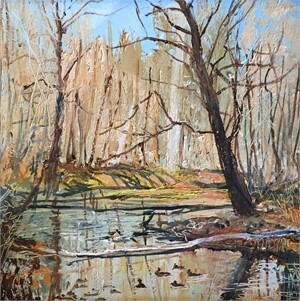 He attempts to bring the feeling of nature into his paintings, often using the area surrounding his studio for inspiration. Frank and his wife Betty currently reside on their farm in the community of Bearcreek in Waverly, Tennessee. 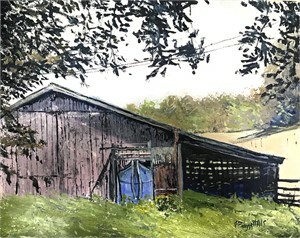 He is a Member of the Oil Painters of America and a Signature Member of the American Impressionist Society, Inc.
Frank Baggett is a Tennessean, born in 1956 and known nationally as a successful Landscape & Wildlife artist with over 50 years of experience. 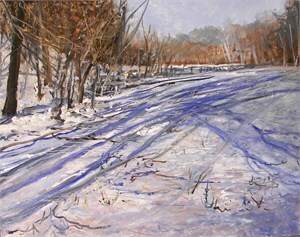 Majoring in art during high school, Frank was compelled to enter the United States Air Force during the Vietnam Era. 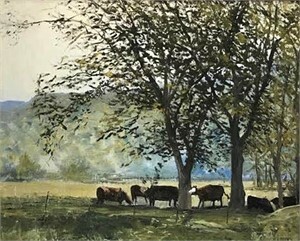 While stationed at Norton AFB located in San Bernardino, California during his final years of service, his love of painting flourished. 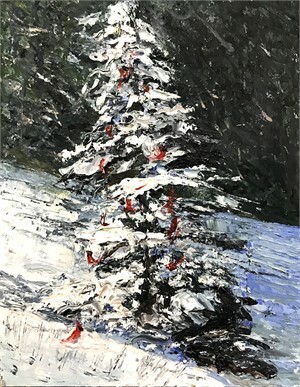 Painting became a passion for Frank, and after discharge from the USAF, his Impressionistic style was refined, and became the trademark for his work displayed in many private homes and art galleries across the United States. 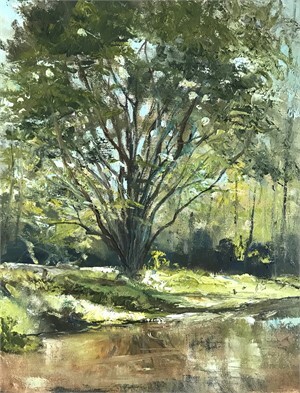 The love of the outdoors has drawn Frank to en plein air painting (outdoors on sight) and many of his works capture that one moment in time when the lighting is just right. 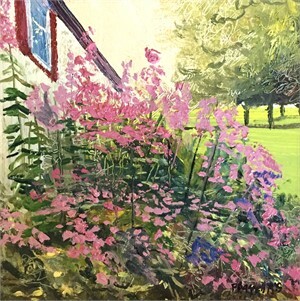 He attempts to bring the feeling of nature into his paintings, often using the area surrounding his studio for inspiration. Frank and his wife Betty currently reside on their farm in the community of Bearcreek in Waverly, Tennessee. 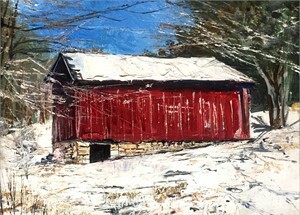 He is a Member of the Oil Painters of America and a Signature Member of the American Impressionist Society, Inc.